Justin Cronin's The Passage maintains its position at number 11. For more info about this title: Canada, USA, Europe, AbeBooks. 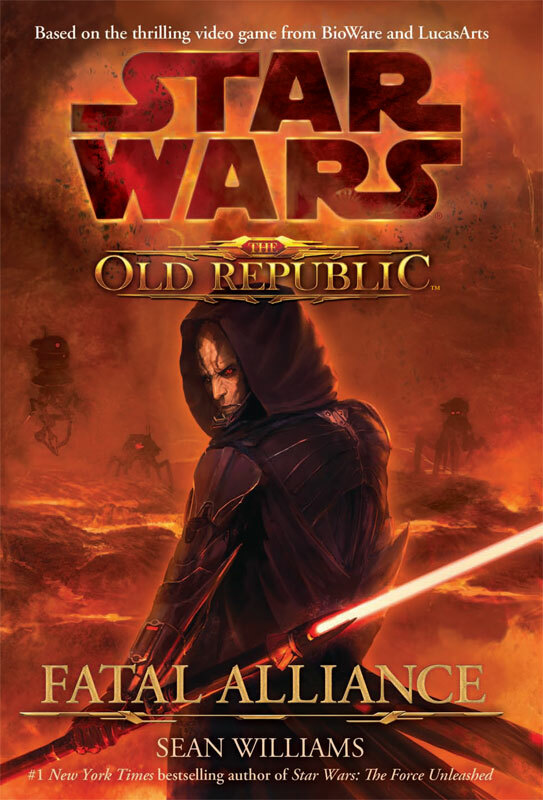 Sean Williams' Star Wars: The Old Republic: Fatal Alliance debuts at number 12. For more info about this title: Canada, USA, Europe, AbeBooks. Charlaine Harris' Dead in the Family is down one spot, finishing the week at number 18. For more info about this title: Canada, USA, Europe. Charlaine Harris' Dead and Gone maintains its position at number 13. Stephenie Meyer's The Host is down one spot, finishing the week at number 26 (trade paperback). Guillermo del Toro and Chuck Hogan's The Strain is down seventeen positions, ending the week at number 34.